For you Rover lovers! 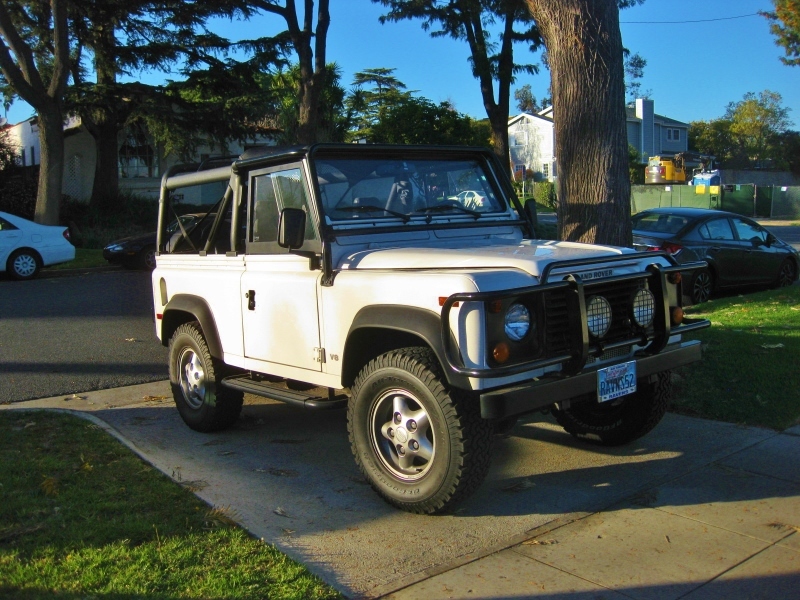 This 1997 Land Rover Defender 90 NAS was a great client’s truck we that brokered the sale! No hassles, no tire kicking, no people asking questions every minute. 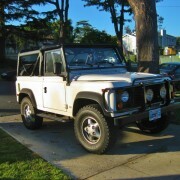 We picked up the truck, serviced, detailed, photographed and sold. Our client’s only role was leaving us the keys and watching his bank account receive an inbound wire for the truck. EASY! Make your life easier too!